The best way to add this anthology, as well as previous releases and future Hermetic Library albums, to your personal music collection is through the Patron campaign at Patreon. New Patrons receive a gratis download code for a previous anthology release of their choice in addition to all the other patronage rewards they may receive. Consider becoming a Patron today! 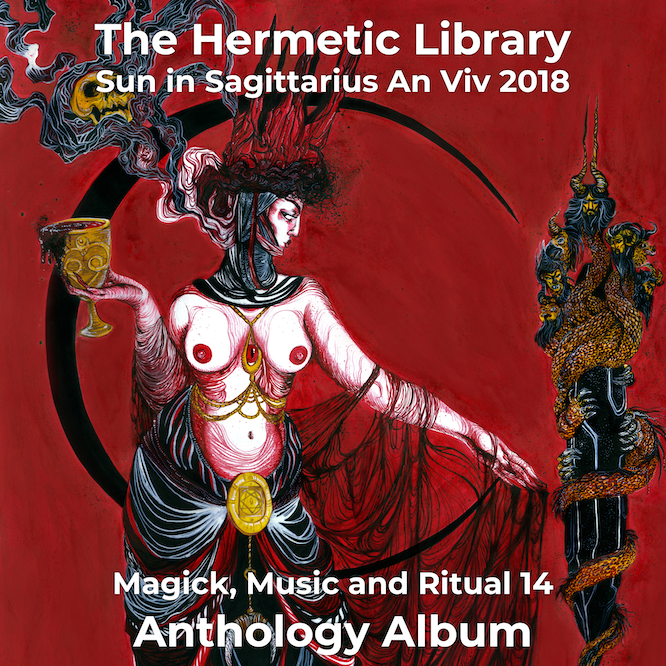 Hermetic Library Albums are annual compilations of tracks by artists inspired by or who incorporate ritual and magick in their work. Inspirations include Hermeticism in a broad sense, the Western Esoteric Tradition, and Aleister Crowley's Thelema. 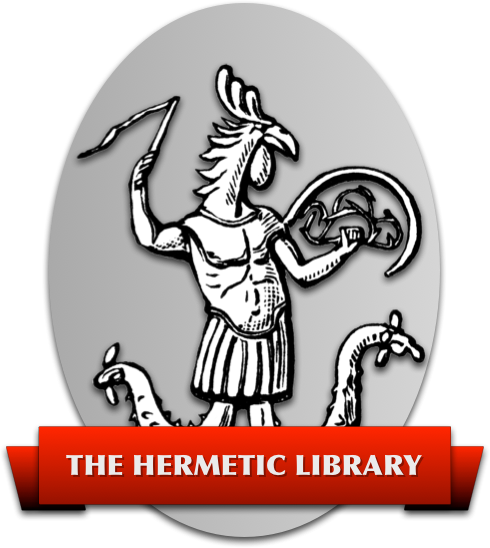 Albums are made available as a digital download via the Hermetic Library, and may also be offered as a Physical CD. Magick, Music and Ritual 15 will be the one and only album release for 2019 from the Anthology Project. The deadline for submissions to the 2019 anthology album is September 30th, 2019 with a release planned for December 2019, for the anniversary of the library's birthday. If you have any comments, questions or concerns; or want to submit your work for an anthology, just contact the librarian.